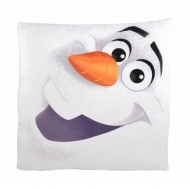 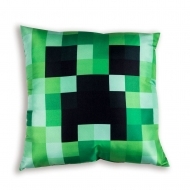 Coussins Il y a 66 produits. 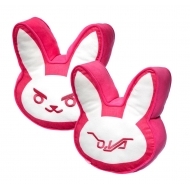 Coussin Overwatch, modèle D.Va Bunny 35 cm. 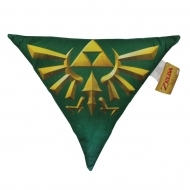 Coussin The Legend of Zelda, modèle Triforce 35 x 45 cm. 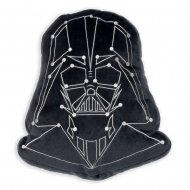 Coussin Star Wars, modèle Darth Vader 41 x 32 cm. 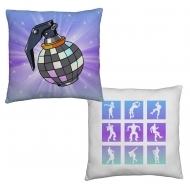 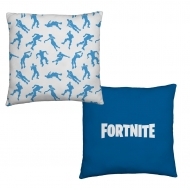 Coussin Fortnite, modèle Bomb 40 x 40 cm. 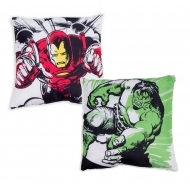 Coussin Marvel, modèle Iron Man & Hulk 40 x 40 cm. 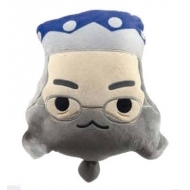 Oreiller Harry Potter, modèle Dumbledore 32 cm. 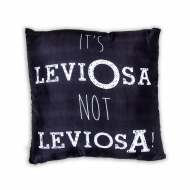 Coussin Harry Potter, modèle Leviosa 40 x 40 cm. 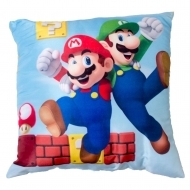 Coussin Super Mario, modèle Gang 40 x 40 cm. 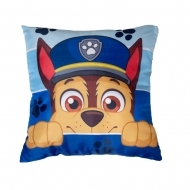 Coussin La Pat' Patrouille, modèle Peek 40 x 40 cm. 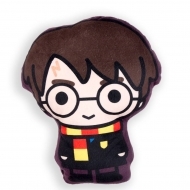 Coussin Harry Potter, modèle Harry 35 x 29 cm. 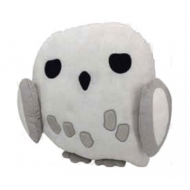 Oreiller Harry Potter, modèle Hedwig 32 cm. 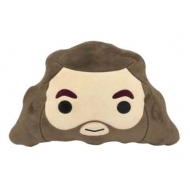 Oreiller Harry Potter, modèle Hagrid 32 cm.